My name is Siyuan, new to London from Taiwan, and I am writing in response to your rental posting on the SpareRoom for <Ad name & Ad number>. I'm seeking a place to live starting at any time and finding a software engineer job. I want to arrange an appointment to view the place. Please advise of your available times by texting or calling. 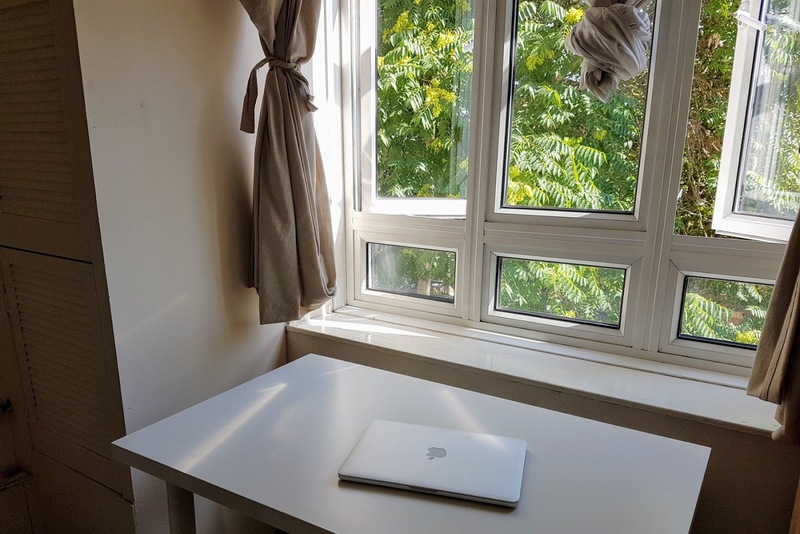 My name is Siyuan, new to London from Taiwan, seeking six months period room and can move-in at any time. I want to ask is this room still available? If so, could we make an appointment to view the room in tomorrow (<DATE>) afternoon (<TIME>)? How much about the agent fee (admin fee)? Where will the deposit be kept? When will get the deposit back? Where’s the nearest tube station? Are you a member of ARLA, NALS, RICS, UKALA or The Law Society and also registered with a consumer redress scheme? Could You Spot a Fake Letting Agent ? Tenancy Agreements 33 days of Tips Day 3 – Tenancy or License? Are you a tenant or licensee? What rights do lodgers have?